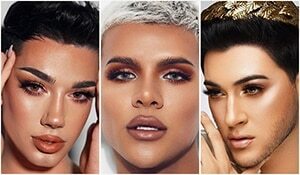 Every morning, you do your makeup with mathematical precision and by afternoon, it looks as though you applied your makeup blind-folded? Foundation that looks greasier than glow-y, blush that has disappeared and lipstick that your burger has claimed victim? How do you touch up your makeup while on the go without upsetting what you already have on? With these tips, you can touch-up, freshen and re-apply your makeup without the hassle of having to re-do what you already have on! What to do: Keep blotting papers handy and gently dab these on the zones that are oily and remove the excess oil and shine. 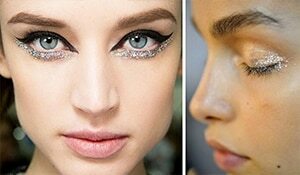 This has to be done before touching-up or reapplying any other product. 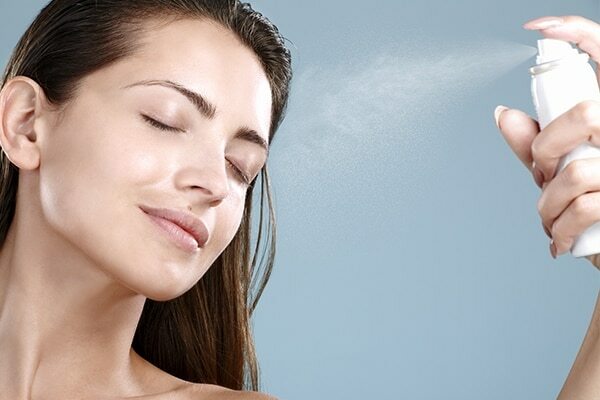 What to do: Keep a hydrating facial mist or a moisturising makeup setting spray and spritz it 2-3 times over your face in ‘X’ and ‘T’ motions. This refreshes your makeup and adds hydration to your skin. What to do: If you have applied a creamy lipstick, then re-application is not a problem. The real issue is when you have applied a liquid lipstick, right? There is no short-cut to this, we’re afraid. Take it all off carefully and use a little foundation to re-define your lips and re-apply that liquid lippie! What to do: Use a makeup sponge to lightly dab all over your face. This will make the products settle into the skin. Do not use dragging motions, only light, dabbing motions. You can dab product over blemishes that have become visible because the foundation or concealer has worn off. 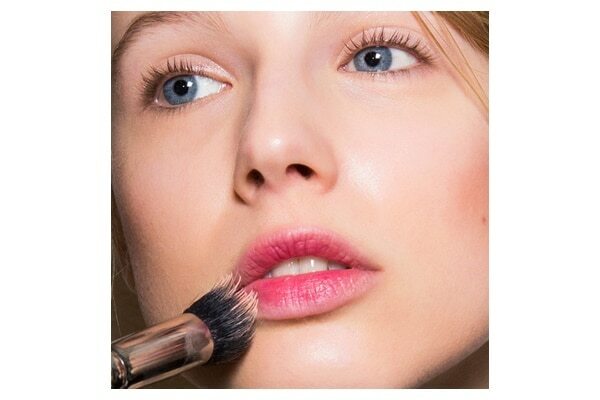 What to do: You can touch-up your blush by using a makeup sponge and gently dabbing on some more cream blush. 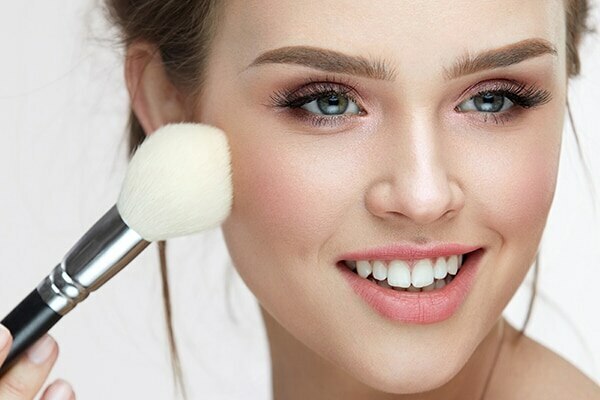 If you prefer powder blush, use a brush to re-apply on the apples of your cheeks. 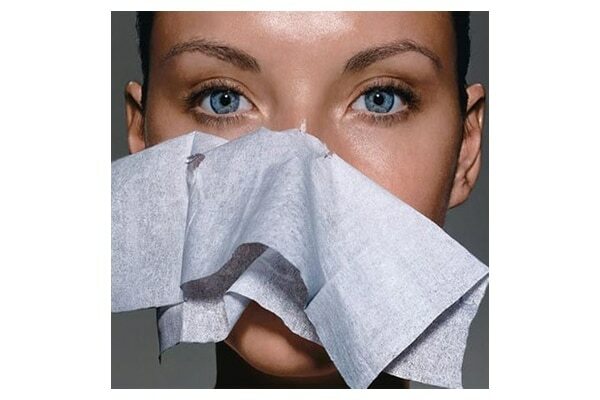 What to do: Gently dab a blotting paper on the eye lid and use a small brush or your finger to blend it back evenly. Once you have evened it out, you can add some more product and make it look darker.